If you're having the occasional twinge of joint pain when you go for a walk or climb stairs, or you're worried about arthritis because a parent had it, one step toward prevention is to check your weight. 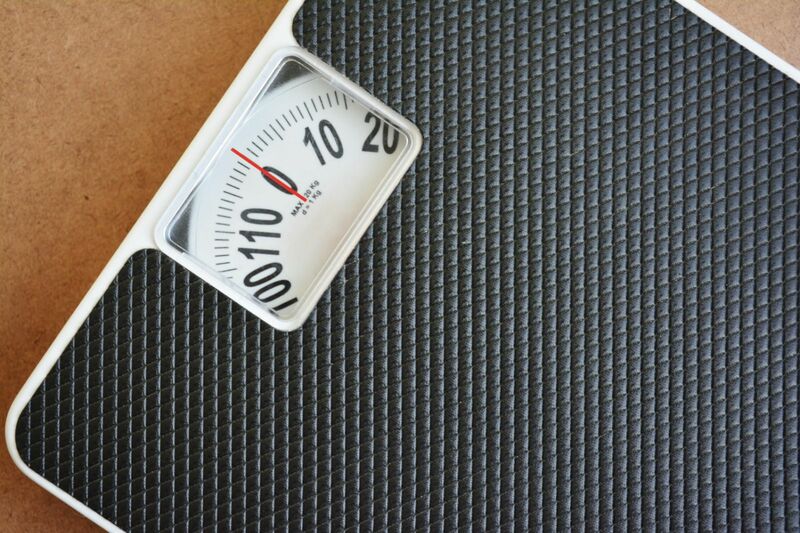 Let's look at weight and your knees. When you walk across level ground, the force on your knees is the equivalent of 1½ times your body weight. That means a 200-pound man will put 300 pounds of pressure on his knees with each step. Add an incline, and the pressure is even greater: the force on each knee is two to three times your body weight when you go up and down stairs, and four to five times your body weight when you squat to tie a shoelace or pick up an item you dropped. Losing a few pounds can go a long way toward reducing the pressure on your knees — and protecting them. For example, research has proven that a sustained 10- to 15-pound weight loss in obese young people can translate to a much lower risk of osteoarthritis later in life. Increasing physical activity has many health benefits and can help you shed weight. But stepping up your exercise alone is rarely enough to help you lose weight. Every pound you'd like to shed represents roughly 3,500 calories. So if you're hoping to lose half a pound to one pound a week, you need to knock off 250 to 500 calories a day. A good way to start is to try to burn 125 calories through exercise and eat 125 fewer calories each day. Don't forget that the math works both ways: indulging in an extra 100 calories a day without burning them off can leave you 10 pounds heavier at the end of a year! Over time, routine treats like a scoop or two of ice cream, a calorie-packed coffee drink, or visits to the cookie or candy jar can tip the scales in the wrong direction. For ways to lose the extra weight and live with less pain, buy Healthy Solutions to Lose Weight and Keep it Off, a Special Health Report from Harvard Medical School.